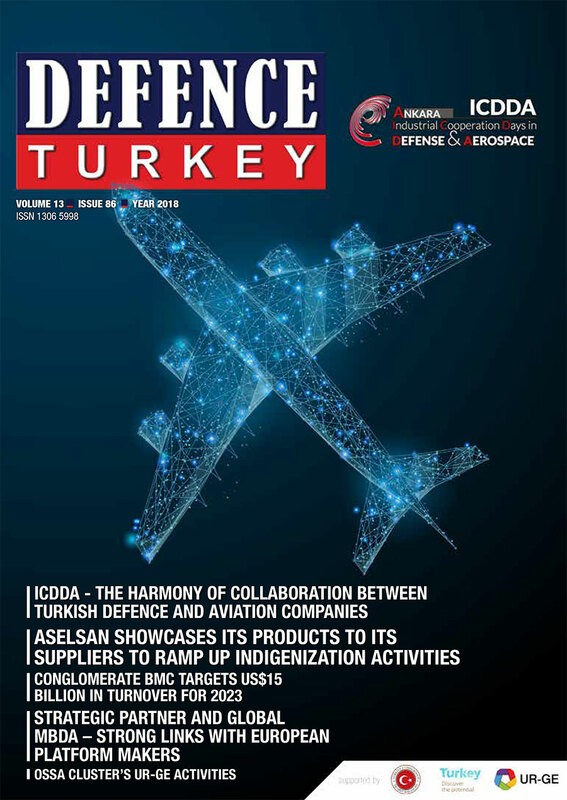 It is imperative that the defence industry elicits maximum benefit from the domestic industry’s infrastructure by guiding and encouraging new investments based on high technology, cooperating with foreign technology and enabling the capital contribution, supporting R&D activities and therefore maintaining the production of all types of weapons, vehicles and devices in Turkey as much as possible. Encouraging the SMEs within the framework of the domestic industry’s participation in defence industry activities is of vital essence. The creative, flexible and dynamic structure of the SMEs will strengthen the industry, contribute greatly to the achievement of targets in respect to indigenization and eventually increase the efficiency of the industry. 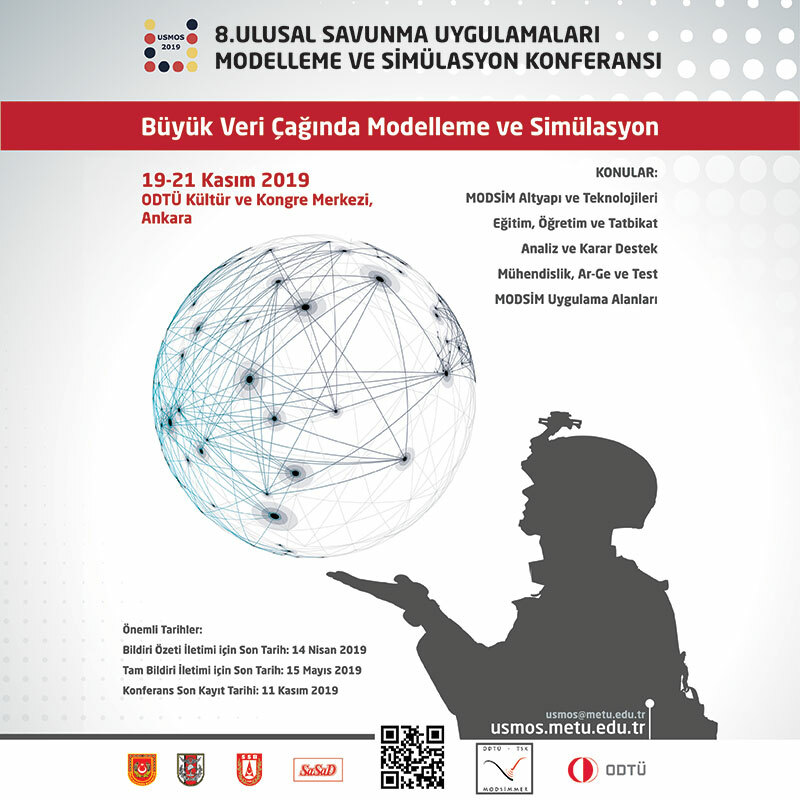 When the SMEs become powerful and competitive, the import figures in the fields of sub systems, technology and components identified in accordance with the needs of the Turkish Armed Forces will decrease as well. The realization of the aforementioned achievements could be accomplished by only improving and developing the capacities of the SMEs. Manufacturing only towards the internal market would not increase the competitiveness of the SMEs as their level of competitiveness would only be increased through exports. The companies would benefit from the training and consultancy services while preparing themselves for foreign markets and stronger SMEs would emerge as a result. As the OSTIM Defence and Aviation Cluster - OSSA, we are team working toward increasing the labor force of our SMEs active in the defence and aviation/aerospace industry while rendering them competitive companies conducting export activities. The OSSA enables the development of the companies in defence and aviation/aerospace with the purpose of providing support to the companies on their quest to enter international markets by contributing to the domestic production. In order to do so, we initially conduct the requirement analysis of the companies and identify the basic training and consultancy needs of the companies. Moreover, by providing training and consultancy services in the identified areas with the purpose of eliminating the deficiencies in foreign trade and toward increasing the competitiveness of the companies, we have been conducting activities to cover the requirements of the companies. We have been providing foreign trade training to companies so that they could get to know the foreign markets better and conduct business in foreign countries. Paving the way for the availability of more qualified and reliable products in international markets with the training and consultancy services given in certification, quality, reliability and customer satisfaction areas is among our greatest targets. We identify the leading events within the industry that stand out in the international markets regarding the defence and civil aviation industries, as well as the bilateral business negotiations that need to be conducted. In doing so we are able to ensure that attendance of our companies is maintained to these events and activities. We consider these events and bilateral business negotiations to be among the most critical means of foreign sales and marketing and they are crucial steps toward influencing the exports of our companies. We introduce our member companies and present their capabilities and potential to the participants at the domestic and international events that we attend. As a result of Search Engine Optimization (SEO) training, we facilitate the availability of our companies on Internet and through the Enterprise Resource Planning (ERP), we maintain our member companies’ utilization of equipment, machinery and labor in a more effective fashion. Additionally, we arrange consultancy services for our companies in terms of certification and provide them conveniences. As OSSA, we have been taking pride in guiding our many companies to acquire AS 9100 certificates in recent years. OSSA’s international recognition increased and OSSA became a professional connection point through the activities that it conducts. 2 training sessions, 4 consultancy services, 7 foreign programs, 2 procurement committee programs involving business intelligence, technical and other commercial issues were accomplished and the integration of our project companies with international quality systems was maintained again through this project. Contribution in the signing of procurement contracts valued at 92 million USD was achieved in 72 countries and a 105% increase in exports of the project companies was accomplished. Through 1 training session, 2 consultancy services, 5 international organizations and 2 procurement committee programs, the initial steps were taken for the institutionalization of the companies, and establishment of the quality systems and export departments were maintained. With the ERP System consultancy activity, the productivity of the companies was achieved in terms of both labor and production of the companies. Due to the Business Intelligence consultancy services, export departments were founded within the project companies. Especially as a result of the AS 9100 Consultancy services, the project companies moved onto the certification process. With the help of the project, the number of the export markets of the companies increased by 23% and their level of employment increased by 30%. Upon the activities performed, a 10% increase in business transfer of the main industry companies to the SMEs was realized and an increase in the confidence of SMEs toward issues of indigenization were achieved. As a result of the project, the total sales figures of the companies taking part in the project reached the level of 79 million USD. Following the Business Intelligence Training, ISO 9001:2015 (8 members), AS 9100 Training Rev. D (8 members), Risk Management Training (8 members), SEO Consultancy (5 members), ERP Consultancy (7 members), AS 9100 Consultancy (8 members) were accomplished. In addition there was participation in the Paris Airshow event held in 2015 and 2017 with the project member companies (10 members) and participation in the Eurosatory fair held in 2016 were conducted with our 8 members. The Training and Consultancy Services towards the ISO 9001 and AS 9100 certification processes were revised in 2015 and were immediately provided to the project member companies and their preparation for the revised standards was enabled. The project member companies took part among the first companies learning the related training and consultancy services in Turkey following the revision. 31 companies are taking part in our 4th URGE Project. Preliminary information was obtained on the structures of the companies, dynamics of the industry and competition conditions and briefings on the companies taking part in the project and were provided to the company that will conduct the requirement analysis. The analysis of the industry on a macro scale, regional/local analysis, company analysis and market analysis were conducted within the scope of the requirement analysis. As a result of the research conducted, the training, consultancy, international marketing and procurement committee activities that will increase the competition power and export capacity of the companies were identified. As part of our 4th URGE Project, Business Intelligence and International Marketing Training was given to our companies taking part in the project. Training on Foreign Trade, ISO 9001:2015, AS 9100 Rev. D, Business Law - Human Resources - Occupational Health, Intellectual Property Rights - Patent, benefitting from the R&D Funds, Procurement Process, Governmental Incentives, Leadership - Business Ethics - Communication and Effective Presentation and Performance are planned to be provided throughout the project. Based on the Requirement Analysis, consultancy services on ERP, AS 9100, Design and Industrial Product Development, SEO, Institutionalization and Facility Security areas will be provided to our companies taking part in the project. In summary, the URGE projects executed by the OSSA provide crucial contributions to the member companies in their institutionalization and certification processes. The OSSA provides support and guidance in helping the companies to present themselves at international event organizations held as part of the projects, in activities of procurement committees in foreign countries as well as building connections and arranging bilateral business negotiations. While the number of our member companies with the AS 9100 certificate, which is extremely critical for the SMEs active in aviation was merely 2 in 2012, after the URGE projects and activities carried out by the OSSA, the number of the companies with AS 9100 certificate reached 60.